I love reviewing budget earphones even more than I do the top of the line stuff. With high end gear, for the most part it all sounds good with slight variances but with the cheaper items there is more of that potential to be surprised. There are some real gems out there in the sub $100 category but you have to remember that it is also one of the toughest price categories for a start up company to survive. With that in mind, today we take a look at a new earphone company going by the name of ADV. 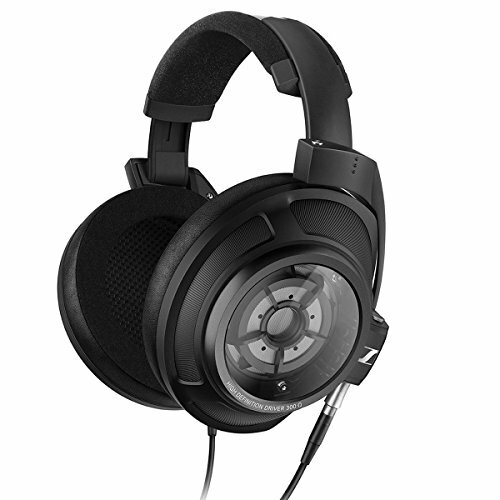 Sound and their first in ear offering the M4. 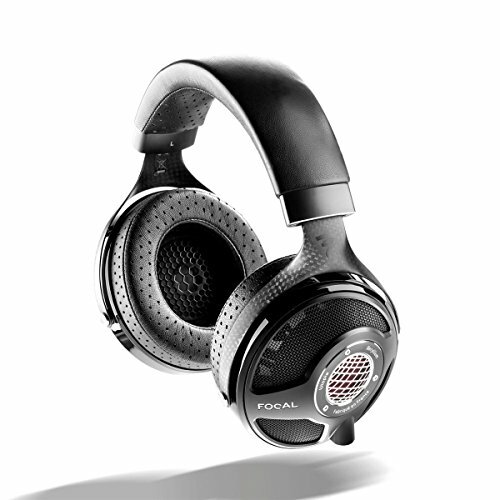 The M4 is a dynamic driver unit produced in china by New York company ADV. Sound and can be picked up direct from them at the current price of $39.99. Since the version of the M4 received in for review is a pre-production sample unit the final box has not been included. However, what was thrown in is what I expect to be the final (or at least similar to) accessories package. I am pleased to report that you get everything you would want with the ADV Sound M4 earphones. There is an abundance of tip options ranging from hard and soft silicone, single or multi flange and even comply's. Needless to say you shouldn't have to many issues getting a comfortable fit or tight seal with the M4. You also get a standard semi rigid zipper case with ADV Sound branding and a shirt clip. Its not super high end stuff but its everything you need and very welcome especially when you consider that you can pick the M4 up for $39.99 right now. At first you might consider the M4 to have quite a traditional design. It reminds me of a pink set of Skullcandy that my girlfriend used to use, the Skullcandy Titan earphones. The difference with the M4 is that the barrel hump has been thinned out and the housing elongated. This is something I have gone on and on, ad nauseum, for some time now. Manufacturers should be elongating the barrel length in order for people get sufficiently deep insertion and create a tight seal. The M4 as a result of this extension means it is one of the easiest universals to fit and when used with the comply tips it is a very comfy earphone as well. The housing of the ADV. Sound M4 is made from aluminium and looks pretty good in the flesh. Build quality is good though finishing touches could be a bit more refined but it will certainly be robust enough to take a few knocks. Speaking of robust. THAT CABLE. ADV Sound have gone balls to the wall with this cable on the M4 earphones and I am almost shocked to see one like this on something that costs just $39.99. Coming from Flare Audio's R2Pro last week, which has one of the worst cables of all time, this thing was a godsend. The M4 cable has a tight yet flexible and extremely tangle resistant quad braid design. It feels extremely robust and well put together and feels great in the hand. The braided cable, as a consequence of its design, creates minimal micro phonics so there is no need to wear it over the ear. The length is another thing i love, most manufacturers play safe with the 1-1.2m cable length but ADV. Sound have opted to go a little bit longer and this subtle change combined with the tangle free braiding makes for a subtle yet praise worthy enhancements in the user experience. 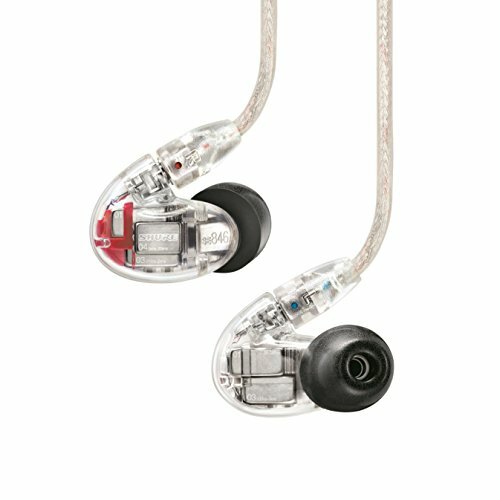 Elsewhere the build does have some rough edges finish wise but you would expect this with an IEM in the sub $100 category. As a total package on the style and build front though the ADV Sound M4 earphones are great value for money. 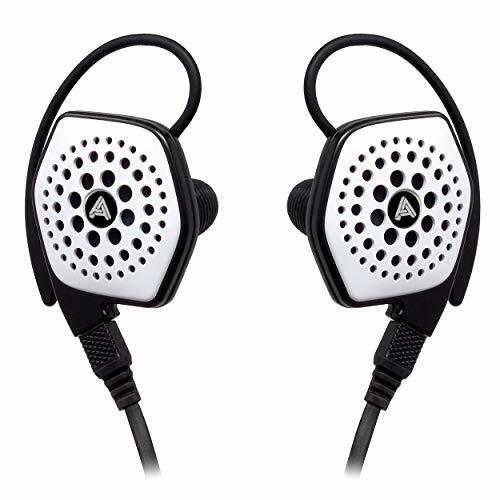 The ADV Sound M4 earphone again shine when it comes to value when we talk about sound quality. 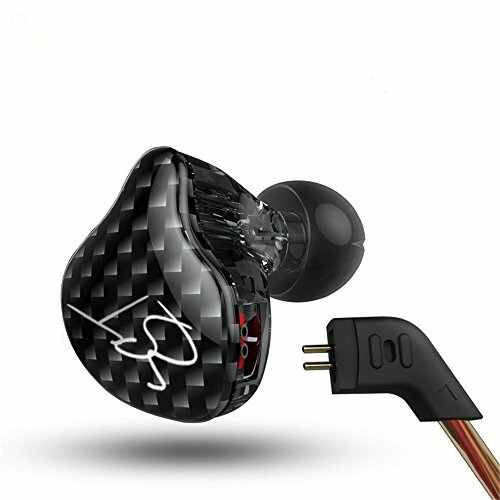 The earphone is as good as anything else in it price range and lovers of rock rap and electronica shout be very pleased with its powerful bass, clear vocals and laid back treble. 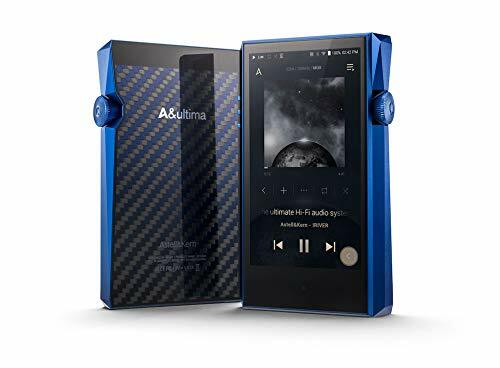 Its great for mainstream music and perfect for the target demographic of young people that are into there sound that ADV Sound seem to be targeting. The M4 has an energetic sound with a tight punchy bass that, even when used with comply earphone tips, manages to generate some serious sub bass rumble. 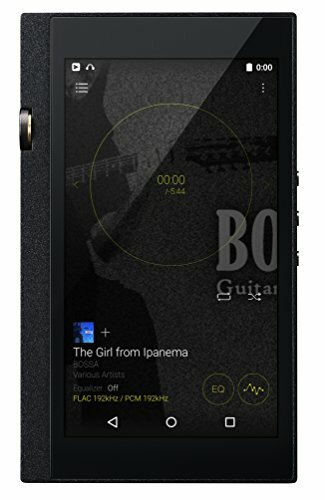 Its a very energetic sound signature overall and shines in a number of areas. Vocals are presented clear and smooth, they are pushed way forward from the highs and this means males artists and acoustic performances are very well presented. Treble and highs are laid back quite a bit so there is of course minimal fatigue for the user to worry about. With regards to soundstage the m4 have a very much in ear experience they display a little depth but not too much in the way of width. 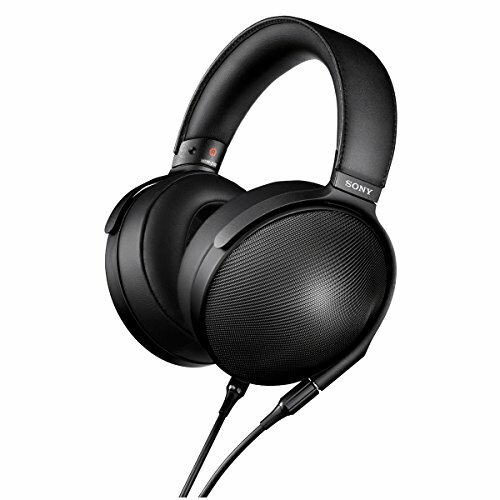 Imaging is fair and there is adequate but not outstanding spacing between earphones but again with the exception of Sony's MH1C there is very little at this price point that that truly excel in these areas. Overall the sound is actually unique and pleasing enough that I have been taking the M4 with me in certain situations in the past week as opposed to some of my much much much more expensive models. I like it and will even consider getting a few as gifts this christmas. As I mentioned at the start I love reviewing stuff in the sub $100 category just as much as I like reviewing the super expensive high end gear. ADV sound have done a hell of a lot right with their first offering by providing a well made earphone with good sound combined with an absolutely stellar cable all for $40. Definitely one of the best budget offerings of the year you can expect to see the ADV sound making its debut on our top 10 under $50 list this week.